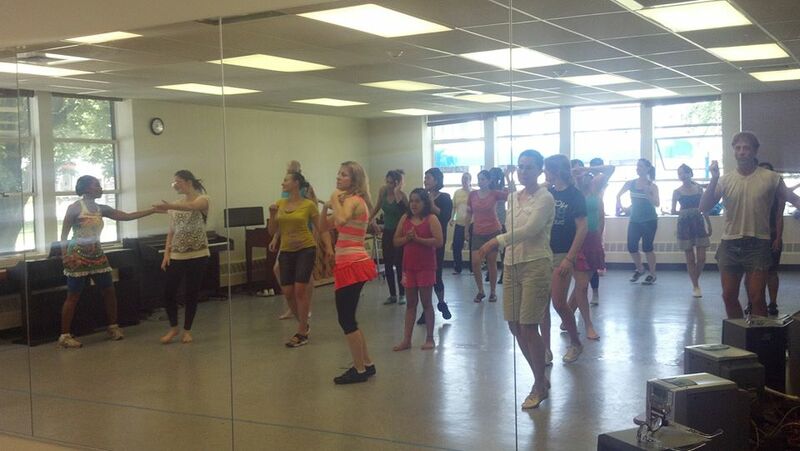 Ring in 2014 with EEDS Music and Dance Classes! 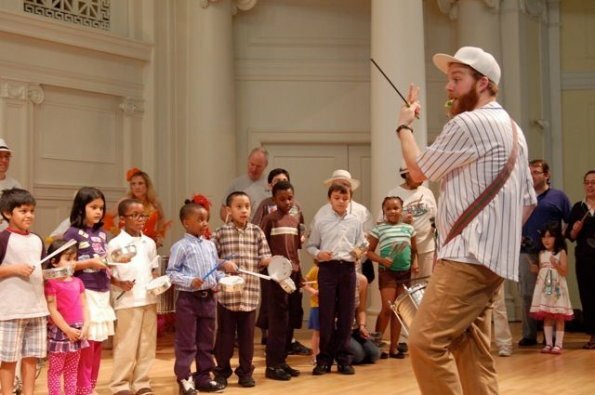 2014 is almost here – and it’s time to gear up for a new session of Evanston Escola de Samba percussion and dance classes! Information about cost and registration policies will be up shortly – but for now – be sure to keep these dates in mind. 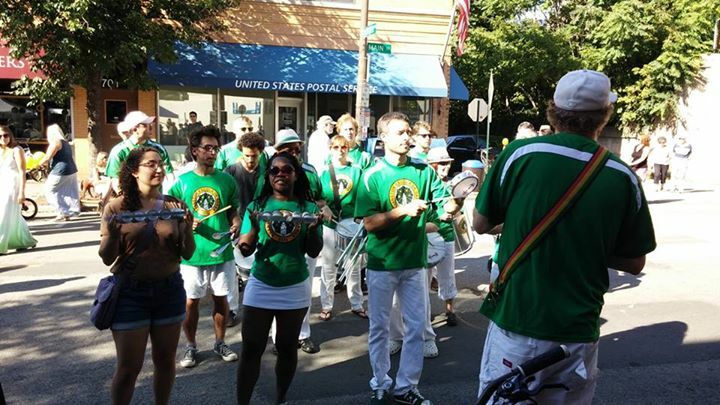 If you have any questions, please email us: evanstonsamba@gmail.com. We look forward to seeing you in class! Location: McGaw YMCA, 1000 Grove Street, Evanston, Skydeck Room, 2nd Floor. 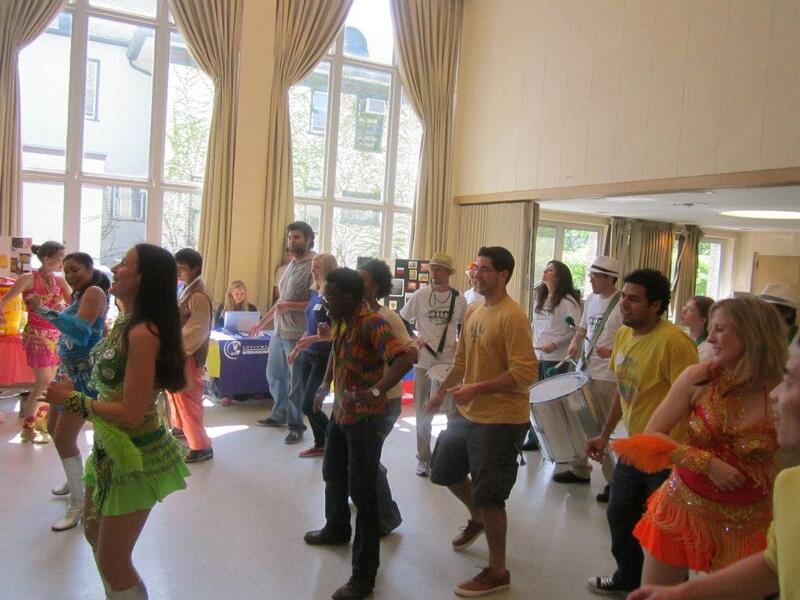 Join Evanston Escola de Samba as we prepare for our Carnaval Performance in March. 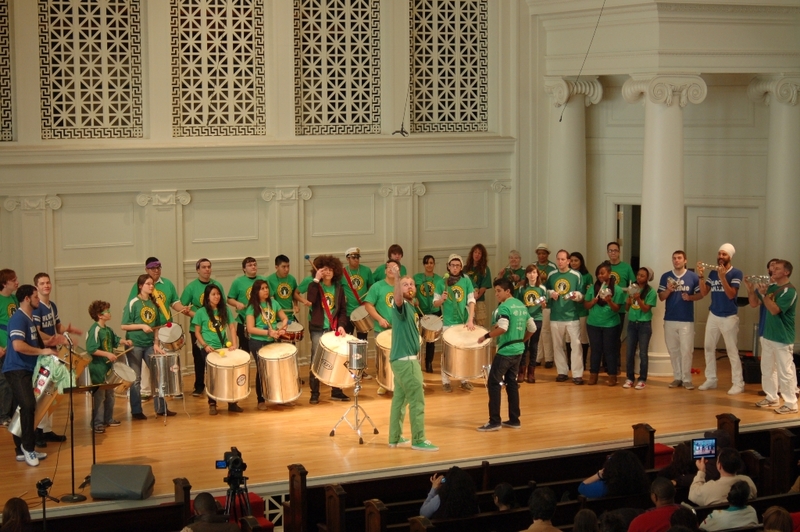 You will learn the fundamentals of Rio Style Batucada, 2 samba de enredos, and a unique samba reggae arrangement that will culminate with two mandatory performance opportunities. All levels of enthusiasts are encouraged to attend. If you have not previously participated in an EEDS advanced bateria class, simply contact Reed Flygt (reedflygt@gmail.com) to discuss your level of experience. 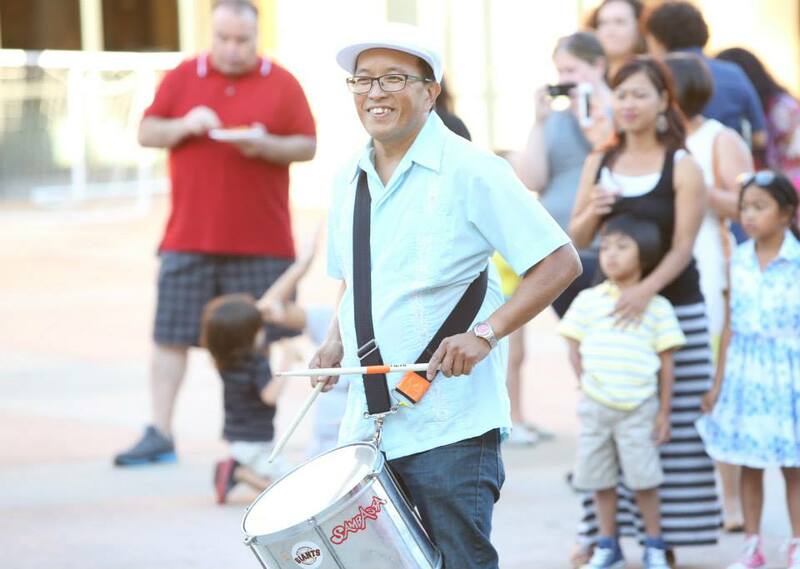 The final decision is up to the bateria director. Wednesdays, January 8, 15, and 22. January 29-March 12 (7 weeks, time and location TBD).